How do you launch four limited edition KFC Southern burgers? 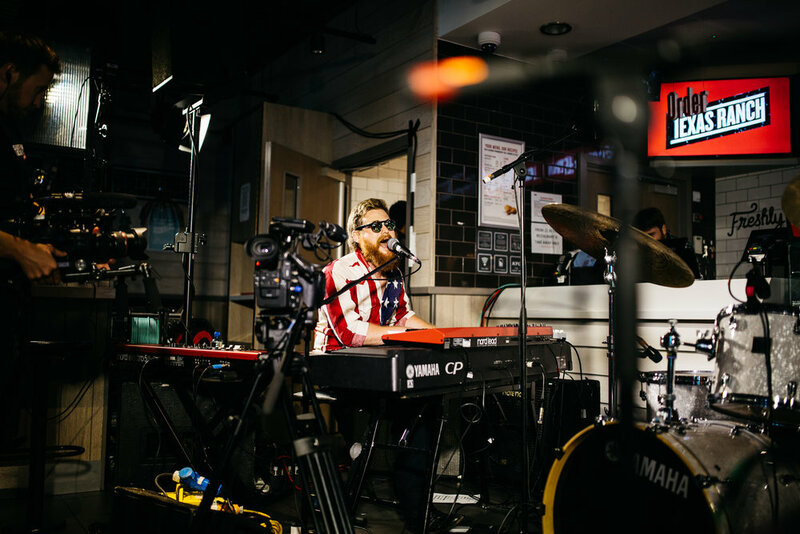 By doing an eight-week whistle-stop food and music tour, where American bands from the same states as the burgers played live at KFCs across the UK. Bringing people the authentic sounds and tastes of the Deep South. Oh, and there was a TV ad made by Man Vs Machine.